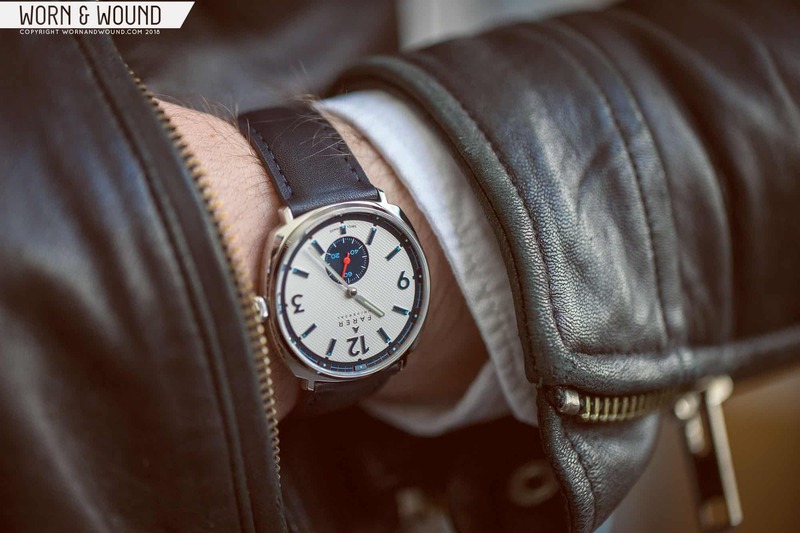 Since its beginnings in 2015, Farer has quickly set itself apart from the pack. Right out of the gate, the brand had a strong, identifiable design language and showed a true commitment to quality. Farer’s first collection, a series of quartz watches, quickly grew into a second, which introduced Farer’s first mechanical pieces. Mechanical GMTs followed shortly thereafter, then a series of dive watches with true compressor cases, and most recently Farer unveiled stunning cushion-cased hand-winders. Now Farer is taking the next step with their first mechanical chronograph collection. *Please note, RSVPs for the Farer chronograph event are full. Stay tuned to Worn & Wound for future updates on the chronograph collection. If you would like to attend future Worn & Wound events, please complete this form. Farer will be launching this new collection in NYC and will be hosting a reception in partnership with RedBar and Worn & Wound to celebrate the release—and you’re invited! Attendees will be the first to see these new watches, which Farer founder Paul Sweetenham describes as “a very important step for Farer. The mechanical chronograph collection is rich in detail, colour and dimension. We are beyond excited!” As huge fans of the brand, and with every release raising the bar, we’re thrilled to see what Farer has in store. The chronograph launch will take place on September 6th from 6pm – 10pm in midtown Manhattan (specific location will be shared with guests prior to the event). The Farer team will be present to chat about the chronograph collection, and the entire Farer catalog will be on-hand for you to play with. Refreshments will be served. *Please note, RSVPs for the Farer chronograph event are full.